Things get SO complicated around the holidays in a blended family. When are you visiting your family? His? When will you have your stepchild(ren)? Do you get a gift for the ex? Her husband? Their children? Does Santa visit both houses? It’s hard to NOT be overwhelmed with the logistics alone. Add in the emotions that come with stepmomming during the holidays, and it’s no wonder we’re all aboard the hot mess express this time of year. It’s the holidays. Are you ready mentally? It’s perfectly natural to start feeling anxious as the holidays begin to close in, so it’s even more crucial to take care of yourself! You can’t take care of others if you’re not okay, mama, and you definitely cannot brave a blended family Christmas if you’ve been neglecting your own needs. With healthy boundaries, a strong partnership, and the right perspective, you can ENJOY the holidays – not just merely survive them. It’s imperative to set healthy boundaries with the ex, your in-laws, and even your partner and his children. You are entitled to say “No” and you are completely justified in making yourself a priority. When was the last time you enjoyed some “me time?” Whether it’s a spa day or sipping wine with your bestie, you must recharge from time to time, or you’ll burst! And when you know you’ve reached a limit, implement boundaries to keep yourself fresh and sane. It’s really best for all involved that way. Are you and your partner aligned on the game plan for the holidays? Do you have each other’s backs? Even if your mother-in-law insists you’re leaving the celebration too early, will your husband be prepared to handle that conversation and enforce the boundaries you two have set together? Even if the ex tries her best to shake things up, will your partner be by your side? Make sure you put each other #1 always, above everyone else (yes, even the kids!). Your marriage is the foundation on which the rest of your blended family is built, so make sure it’s a strong one! Instead of focusing on what you don’t have or what didn’t go according to your plan this holiday season, try to focus on the positive. You’re healthy, you’re surrounded by loved ones, and you’ve found an incredible life partner. Remain optimistic – even if you don’t have the ideal custody schedule this year, even if it’s been an all-out war trying to set the schedule, even if you’re running around from celebration to celebration like a chicken with your head cut off so your stepchildren can see everyone, and even if your relationships with your stepchildren haven’t been as strong recently. You may feel like life is a mess right now. 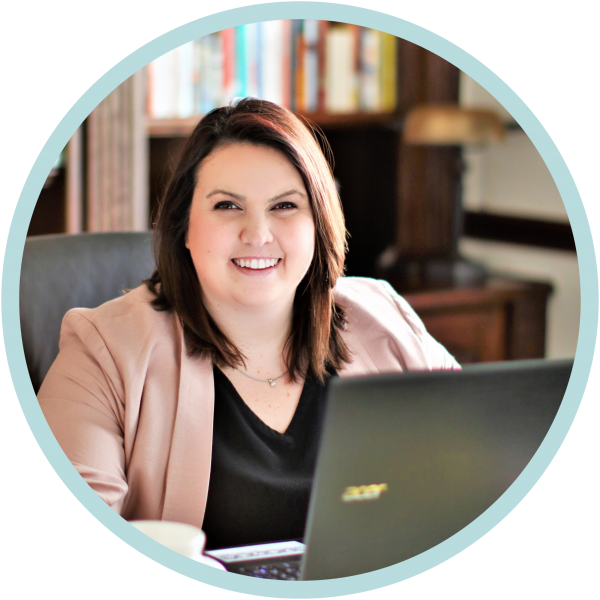 No matter the trials or tribulations blended family life can throw your way this holiday season, trust in your ability to tackle it with grace and composure. It’s the holidays. Are you ready physically? It should come as no surprise that this is the unhealthiest time of year and that on average, Americans gain weight between Halloween and New Year’s. So it’s equally important to think about how we’re preparing ourselves physically for the holidays. My family is using CATALO to prepare over here! 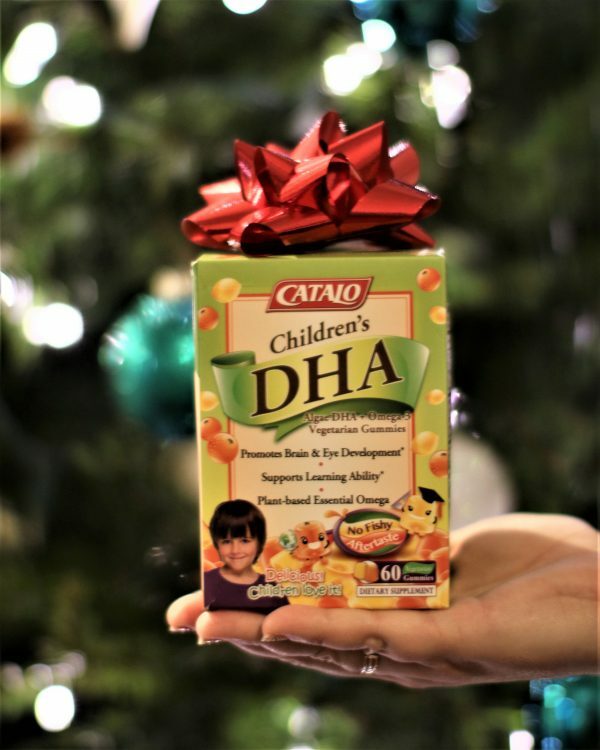 CATALO is a premium, well-trusted brand in nutritional foods and supplements, with products across multiple categories and a primary focus on mom, baby, and children’s products. I endorse CATALO for a few reasons! Their products are suitable for your daily nutritional needs, they don’t contain any chemicals or synthetic additives (!!! 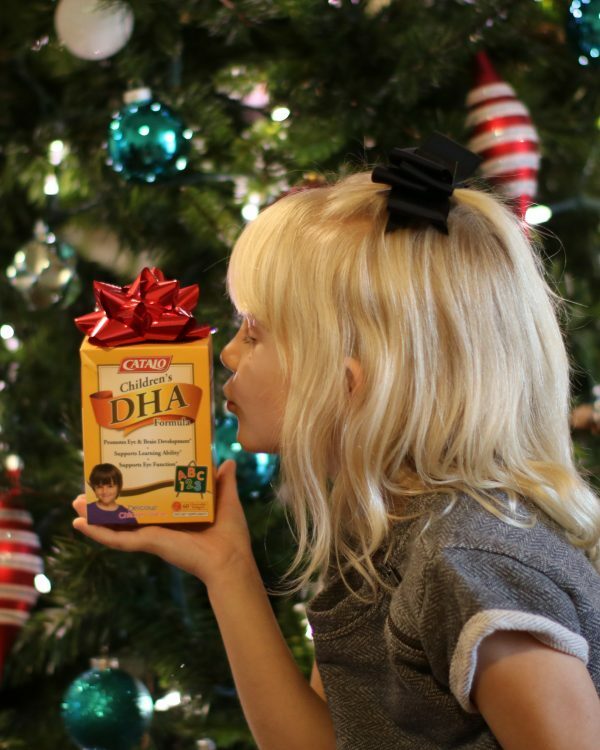 ), and they meet the nutrition needs at every stage of life! And because I know you’re wondering, the name CATALO comes from CAre, viTAlity, and LOngevity, which supports their mission! FYI: All products are a natural health supplement and are not for medical use. How are you readying yourself for the holidays, mama? 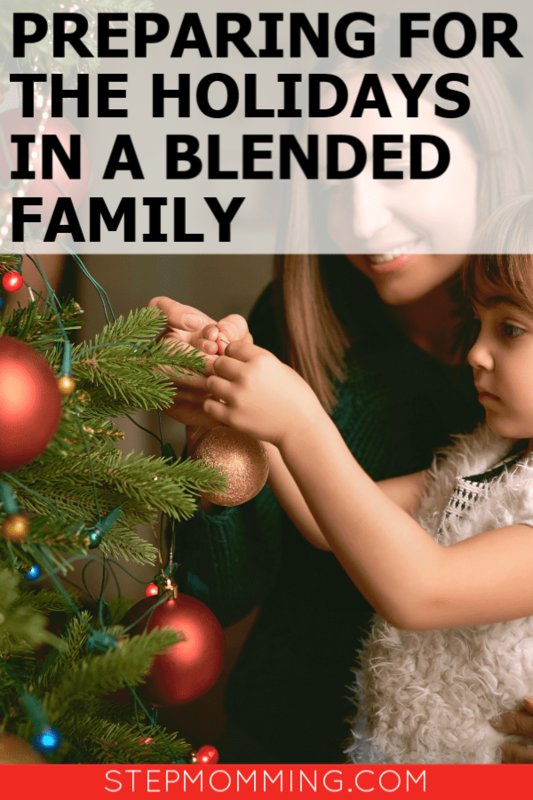 PS: Here’s why I’m crazy for blended family Christmas!